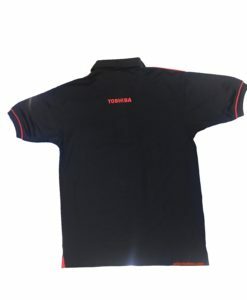 Make your Team uniforms with Digital Sublimation Printing. 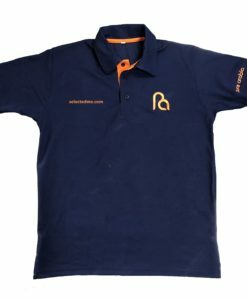 Team jersey for Basketball, Foot Ball, Soccer, Cricket, Tennis and more. Add Team Name on it. Ask for a Quote! Make your Team uniforms with Digital Sublimation Printing. 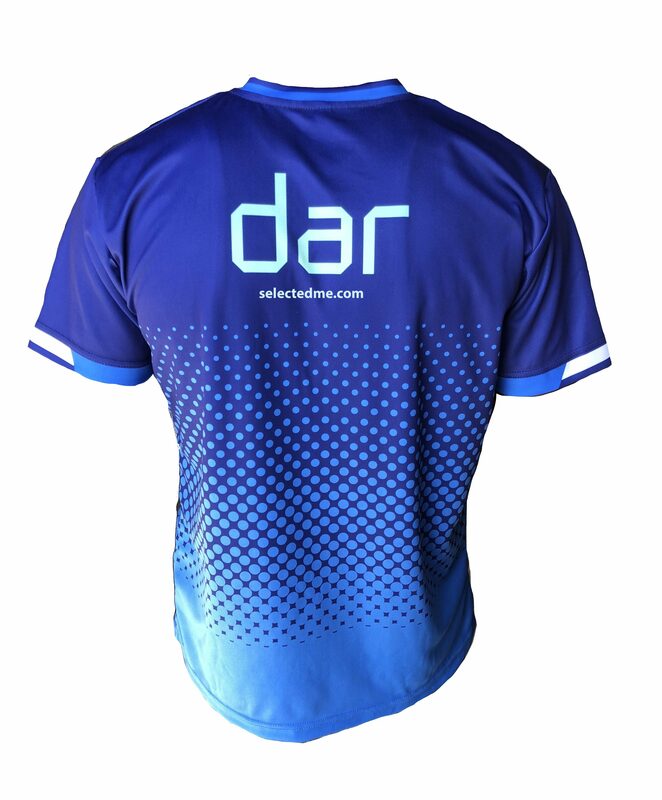 Team jersey for Basketball, Foot Ball, Soccer, Cricket, Tennis and more. Add Team Name on it. 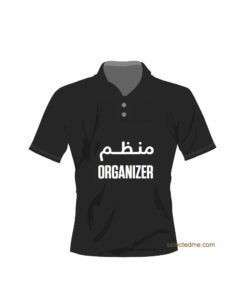 Make your own Sports T-shirts in Dubai UAE. Design your own. 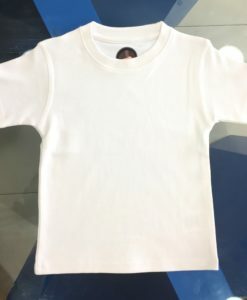 Dry cool polyester mesh T-shirts with full digital sublimation printing. 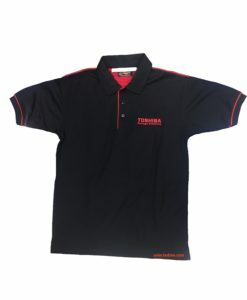 Fabrics made for sports use, more comfortable to wear and shiny look, lasts longer. Sweat Control, more air fresh, comfortable for Long running. 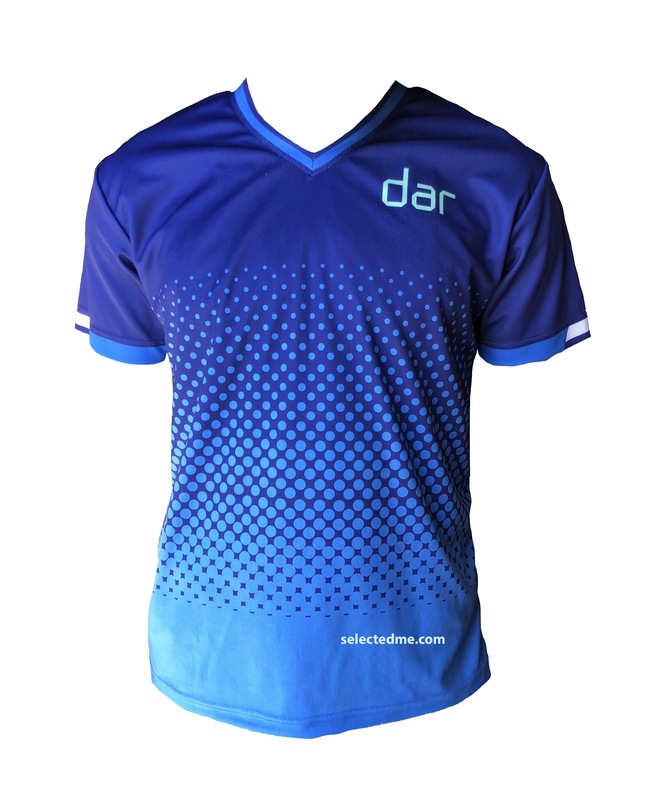 Fabric : 100% polyester Jersey, Dry cool, Mesh, Dry fit sports.